Unique Landscaping has 20 years experience crafting ideal outdoor living spaces and outdoor kitchens. 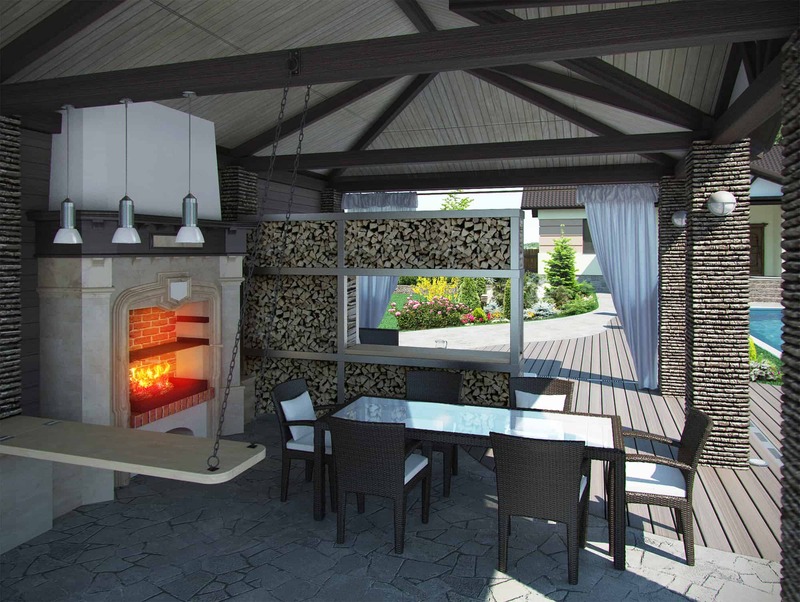 We’ll create the create the outdoor living space you’ve always dreamed of having. 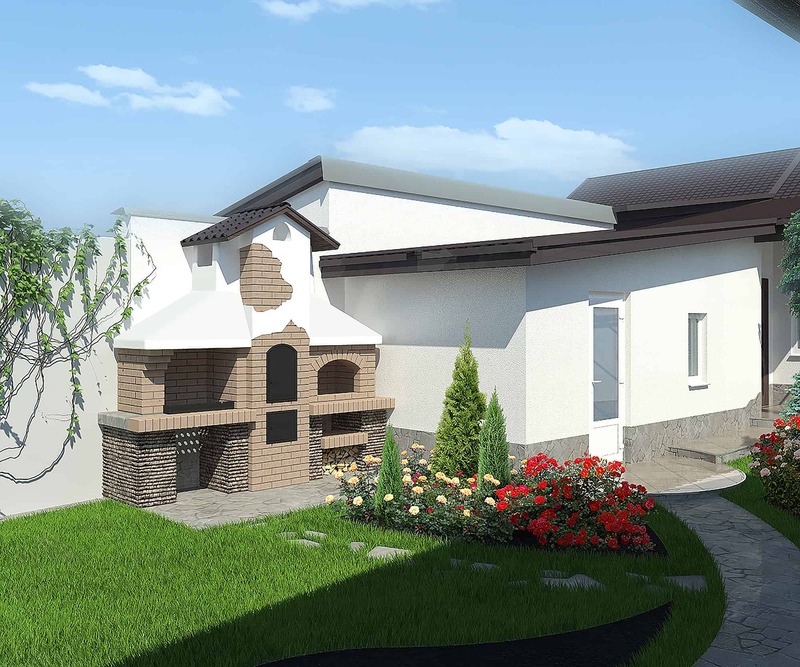 We’ll create the outdoor living space that you’ve always dreamed of having. At Unique Landscaping we can take any ordinary backyard and transform it into a beautiful outdoor oasis. We have 20 years of experience crafting outdoor hideways, private sanctuaries, or backyard havens by combining expert craftsmanship with ideal materials to leave our customers satisfied with a dreamy outdoor kitchen or living area. Our Tulsa outdoor kitchens are hand-crafted stone by stone by some of the most talented stone masonry contractors in Oklahoma. Every project we do is custom and unique to the needs and desires of the client and beautifully highlights the joys of outdoor living. With a wide range of colors, styles, materials, and appliances the options are seemingly endless and the choices are all up to you (with instruction and guidance from us if you prefer of course). Whether you want the sophisticated look of granite, the rustic vibes of flagstone, or the classic style of a wood burning pizza oven you can have it all! 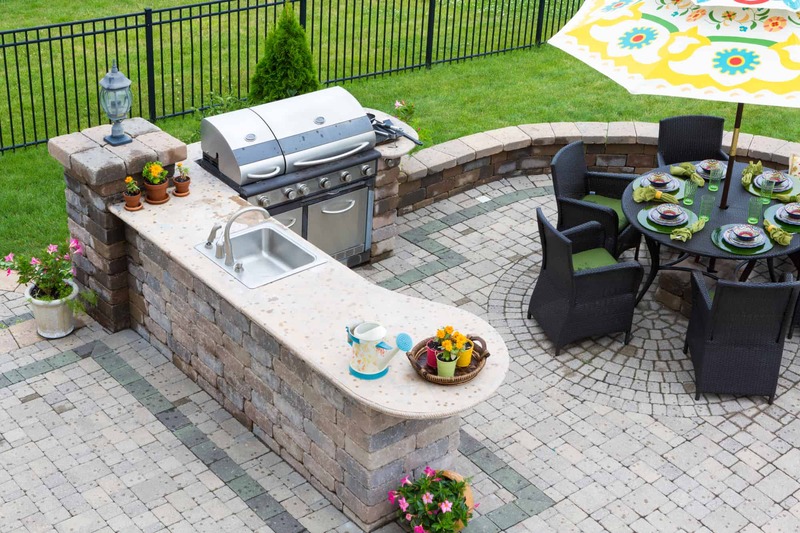 With a plethora of options to choose from when it comes to appliances you can keep it simple or install a fully functioning outdoor kitchen with smokers, BBQ grills, refrigerators, trash drawers, sinks, drop in ice chests, and more for your Tulsa outdoor kitchen.